Create question papers a minute and utilize the time to make new adventures. Creating effective question paper and giving it for practice plays major role in student's performance improvement. Thus the process is now easy with QB365. You can generate questions in few minutes. You can get all types of questions for all subjects in a single depository of questions. MCQs, Image based questions, graphical questions, true or false questions . You can conduct subject based practice test with our well defined question papers. Questions are available for all subjects. You can create question papers on each chapters and can conduct chapter based practice test to make your students strong on all chapters. You can set up blueprint for all subjects and chapters. The department, subject and chapter details are already available in the software and you can modify the blueprint. In order to make the examination more effective and to avoid malpractices, create different sets of question papers by auto shuffling the questions as well as by manual shuffling and number the options like A,B,C or 1,2,3 etc. Answer Keys for the created question papers will be automatically generated along with the detailed solutions. 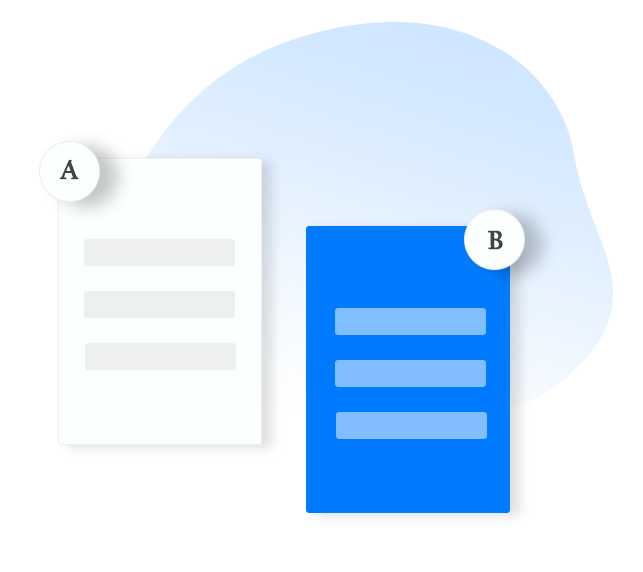 In spite of spending more time to note down the answers for the questions , you can get answer keys in a minute and spend your valuable time on other activities. 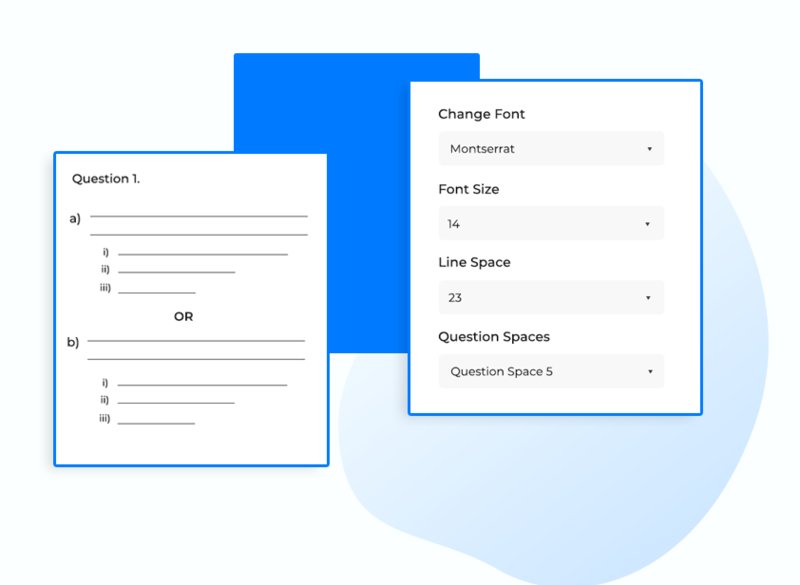 QB365 is easy to use where you can create question papers easily and quickly. Create value question papers with high quality at low cost. Answers for all the questions are given with detailed descriptions. Unlimited questions such as book back questions, creative questions, etc are pre loaded in the software. Customize the fonts of your question papers and reduce paper cost. Save all the created questions on cloud for your future reference.